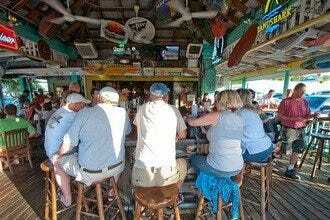 PierSide Grill and Famous Blowfish Bar has been serving locals and tourists alike for more than twenty years. 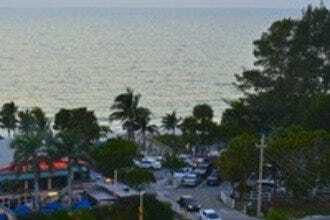 Offering some of the best views of the beach, you can't see PierSide from the road, or even the pedestrian friendly Times Square, but if you walk onto the Fort Myers Beach Pier, you can't help but notice the beachside deck packed with people enjoying food, drink and entertainment--and you'll want to join them. 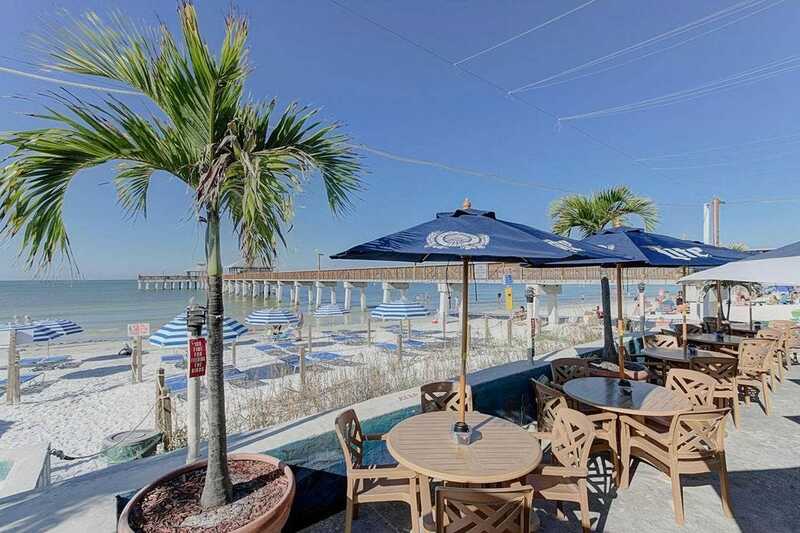 In the heart of the action, this friendly bar not only offers creative tropical drinks and cold beer, but also serves up some of the best burgers on the beach. 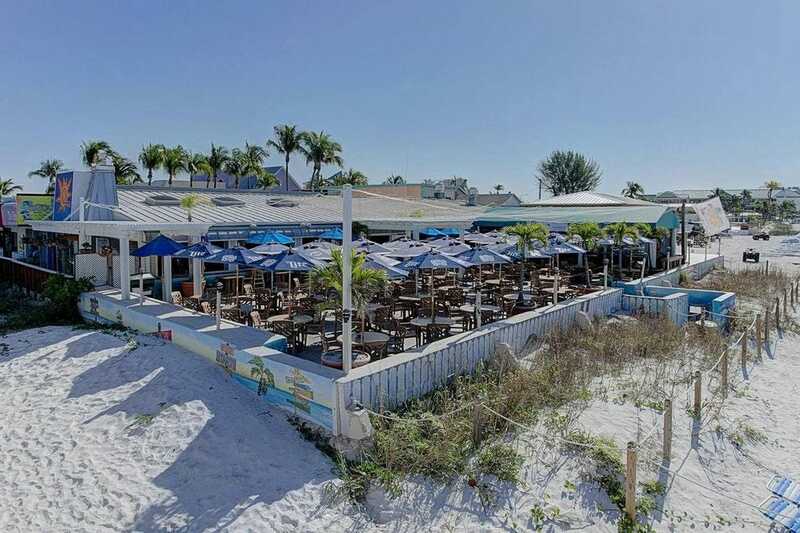 Beach Bars: "Excellent for a happy hour sunset"
Best for Beach Bars Because: Found at the base of the famous Fort Myers Beach Pier, it's got more than 'location.' 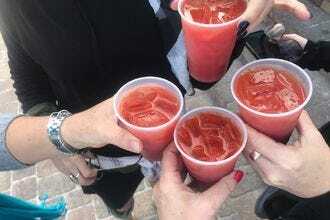 The drinks are made well; food as well.